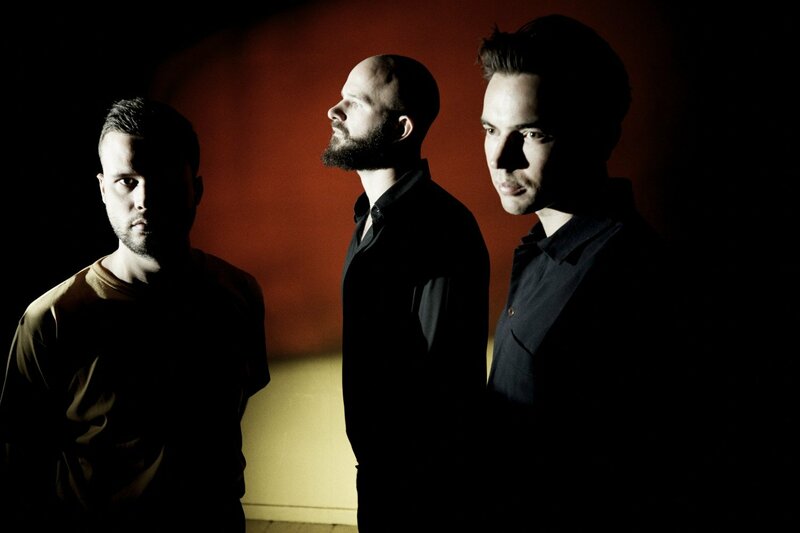 White Lies are pleased to announce details of their new album, entitled Five. The album will be released on February 1st, 2019 – marking a decade of their existence whilst cementing their new home at [PIAS] Recordings. Five sees the West-London trio scaling new creative heights with re-energised confidence. The landscape has drastically changed over the past decade, contemporaries have come and gone, consumerism constantly evolving but White Lies fans have remained as fervent and committed as ever both in the UK and internationally. The writing and recording process took in both sides of the Atlantic including a creative sojourn to Los Angeles where they worked on new material with old acquaintance Ed Buller – producer of two previous White Lies albums including the band’s chart-topping debut To Lose My Life and third release Big TV. The entire recording and writing process for Five has allowed the band to utilise past associates whilst also using the freedom to create the record they wanted to make. Enlisting engineer James Brown (Arctic Monkeys, Foo Fighters), renowned producer Flood who can also be heard contributing synths and keys on a couple of tracks. Whilst eminent Grammy Award recipient Alan Moulder (Smashing Pumpkins, Nine Inch Nails, The Killers) having worked on the band’s first two albums returns to mix the album.